If anyone in the Chicago area wants a pair of 1967 Empire Grenadier 8000 speakers, please let me know. They're functional, the tweeter domes were the victim of kiddie fingers and so will need to be pulled back out properly. 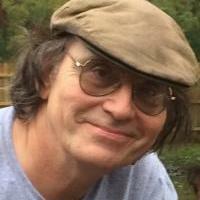 The crossovers are original and so the caps should be replaced. 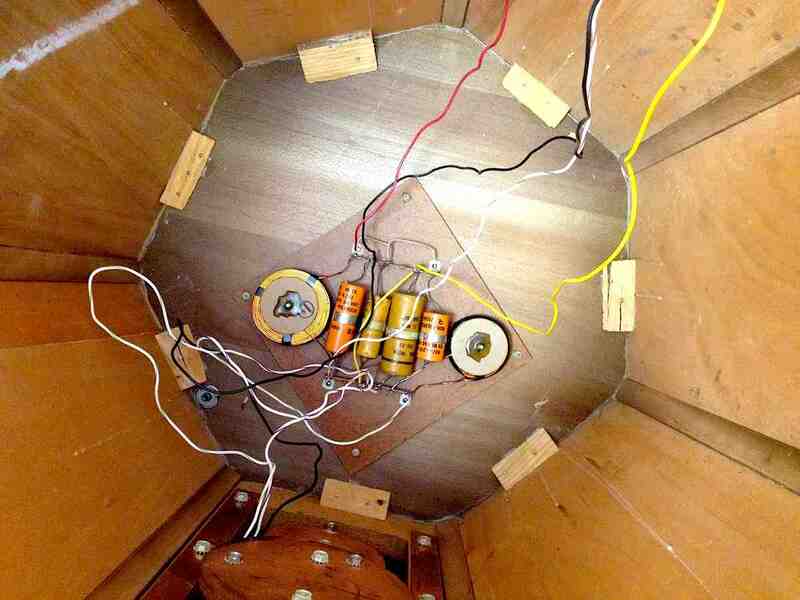 The cloth suspension 12" woofers are original and so the cloth should be treated to restore pliability. I got them a while ago and the mid century modern look just doesn't gel with our interior motif. If someone wants 'em just make an offer. Anything reasonable accepted! ....and the mid century modern look just doesn't gel with our interior motif. Hey Lou, whaddya mean?....this ad says the Grenadiers "blend with any decor". BTW, is there a speaker somewhere in this advert? 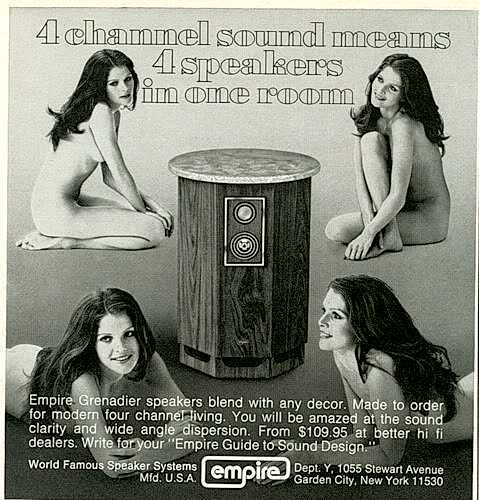 Not sure if I've ever heard an Empire speaker, but I certainly do remember the "unique" design styling of that series. While the aesthetic may not be everyone's cup-of-tea, from what I've seen, some of these models had some impressive looking drivers inside. Your offer is very generous and I hope someone comes along to give them a good home. 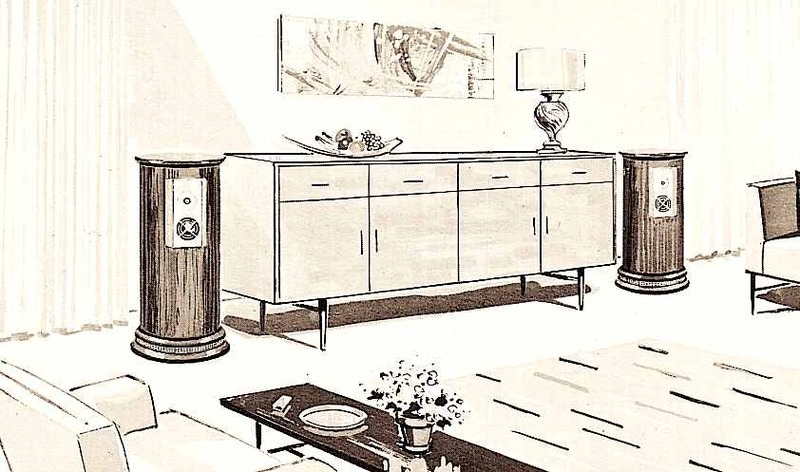 I suspect the engineering of these products is solid, but the styling marketing remains somewhat suspect - - in the cartoon pic attached, we see a sleek horizontal credenza amidst a room of modern furnishings but then flanked by a couple of stunted classical Doric columns. Just for information, the third image shows the innards of a model 9000 Grenadier, and what caught my interest was that the cabinet enclosure was designed with seven (7) - - not six (6), not eight (8) - - but seven, side panels. This decision certainly created significant fabrication difficulties and unpopular cost implications, so this must've been solely an engineering performance criterion, and that kind of product decision-making has to be admired, even if the product line never did gain a large audience. Yep. the " sleek horizontal credenza amidst a room of modern furnishings but then flanked by a couple of stunted classical Doric columns " was the design motif change I had in mind when I dragged these examples of columns from the Greek Temple Of The Vertically Challenged home one day. Our design aesthetic has always swayed more towards the late Victorian, so Mid Century Modern ala Herman Miller was about as jarring as possible. It was quickly nixed. These sat in the workroom for about two years and at the time I mentioned it here I also put a listing on the auction site. I was PM'd within a couple hours and the deal was already done last night. So anyway, they are indeed gone to someone who can fit them into their decor. Yeah, those thick copper plates and cast metal baskets are impressive. Odd speakers indeed, but a great story with a happy ending.